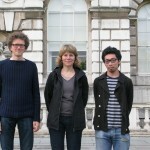 Welcome to the project blog of Belonging & Belongings. This is an international and interdisciplinary research programme, exploring the interrelationship between technology, society and sartorial appearances by investigating how people express their identities through their physical and virtual possessions. 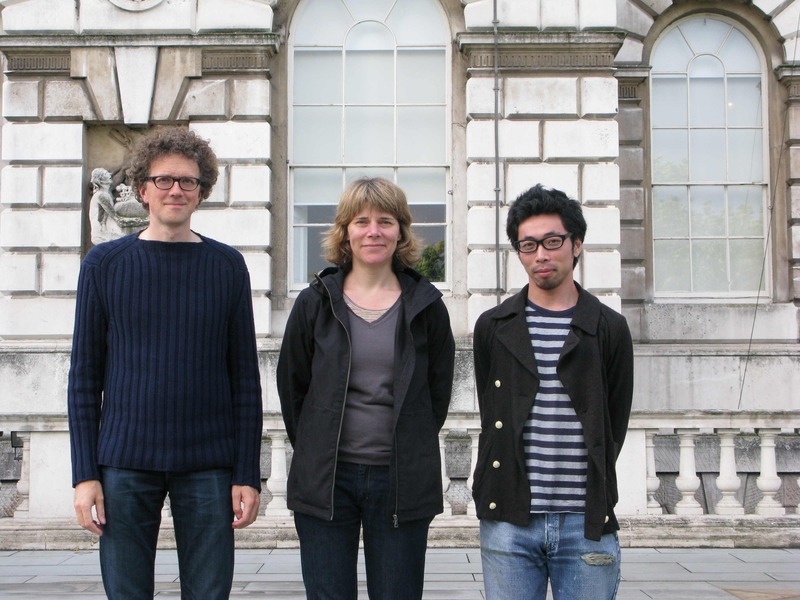 The research programme initiated by dr Daijiro Mizuno (Critical Design Lab at Kyoto University of Art and Design) and dr Geke van Dijk and dr Bas Raijmakers (STBY design research London/Amsterdam). We hope you enjoy reading about the ongoing evolution of this research project.